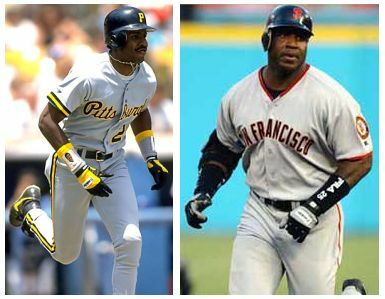 At this point, it’s worth asking: is there anyone left in Major League Baseball who you would really be shocked to find out they used steroids? For me, there’s one: Ken Griffey Jr. And I wouldn’t so much be shocked as I would be saddened. 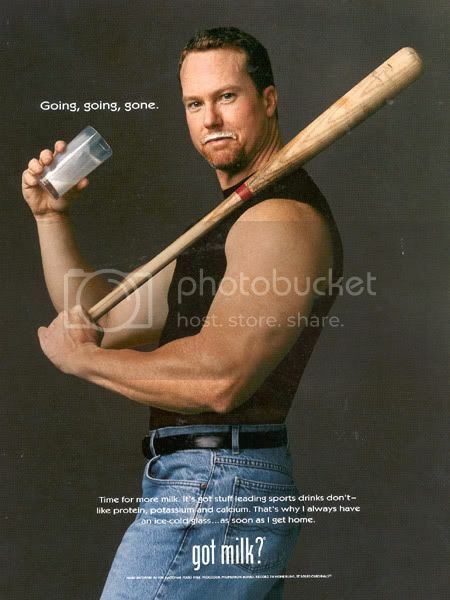 Yet, here we are again with breaking news that another “Hall of Fame caliber” player from the steroids era in baseball tested positive for performance enhancing drugs. 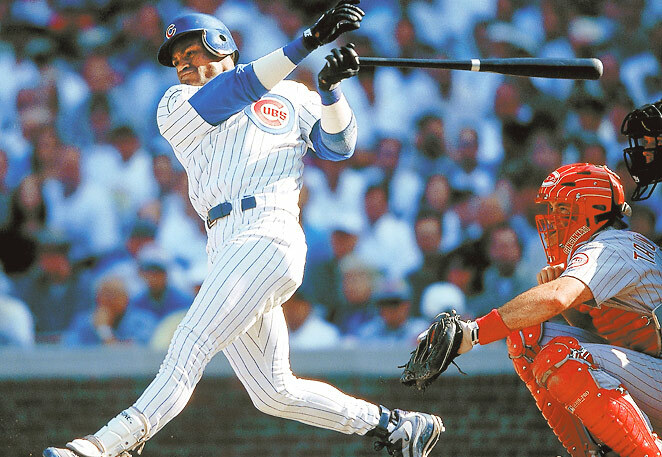 This time, it’s none other than the Chicago Cubs’ beloved Sammy Sosa. And while this one isn’t exactly a surprise (look at the guy, he’s like Popeye now compared to his early years), this one is nearly as devastating as the Alex Rodriguez revelation. Sure, one could say Sosa, McGwire & Co. hurt themselves already before Congress, but based on the “innocent until proven guilty” idea, they had not yet been proven to have done anything wrong. Now, the entire 1998 home run chase that revived baseball following the 1994 players’ strike seems like nothing more than a MLB-endorsed publicity stunt. Nobody wanted to know if they were cheating, they’d rather enjoy an historic chase for the single season home run record of 62, which has since been obliterated by McGwire (70), Sosa (66) and Barry Bonds (73). All I want to know is, when are these idiots going to stop letting the press throw them under the bus with evidence they know is out there? 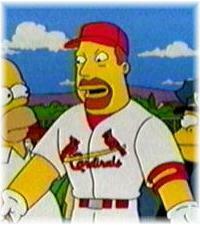 When will others like McGwire come clean on their own. We all know or think we know who did it, so just tell us and it will go away faster. Most of the news in the sporting world today will be revolving around Los Angeles, and this piece is no different. Major League Baseball released an update today of the All-Star voting and there’s some big news from a certain someone on a certain L.A. club. 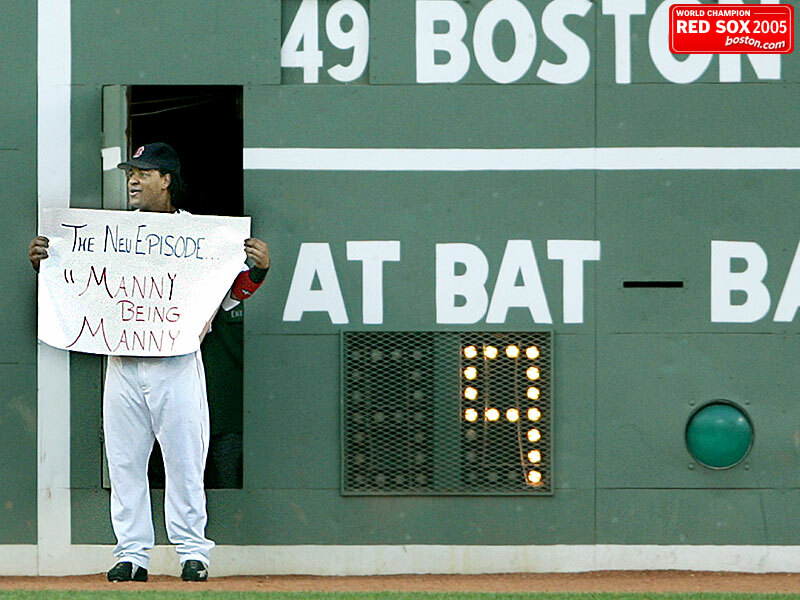 Manny Ramirez, who continues to serve his ban until next month, has dropped to sixth in voting for NL outfielders. I still think it’s incredible that he is even that close, but hey, it’s a start. What’s even more important is the leader in the outfield for the NL. Who might that be? Raul Ibanez, who is on his way to his first career appearance in the game after getting off to a torrid start for the defending champion Philadelphia Phillies. Behind him are Ryan Braun, Carlos Beltran, Alfonso Soriano, Shane Victorino and Ramirez. 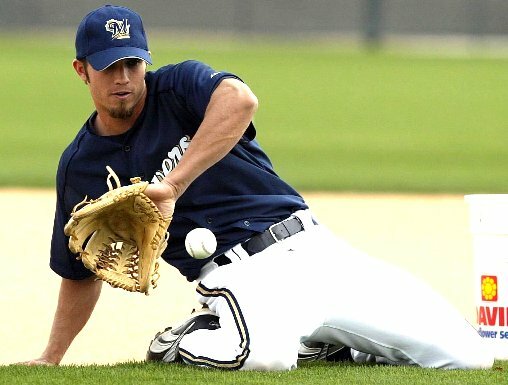 Also dropping off from their initial high spots are Milwaukee outfielders Mike Cameron and Corey Hart, who now rank seventh and ninth, respectively. Behind the dish, the Brewers’ Jason Kendall has dropped to third while St. Louis’ Yadier Molina leads the way with just over 1 million votes. 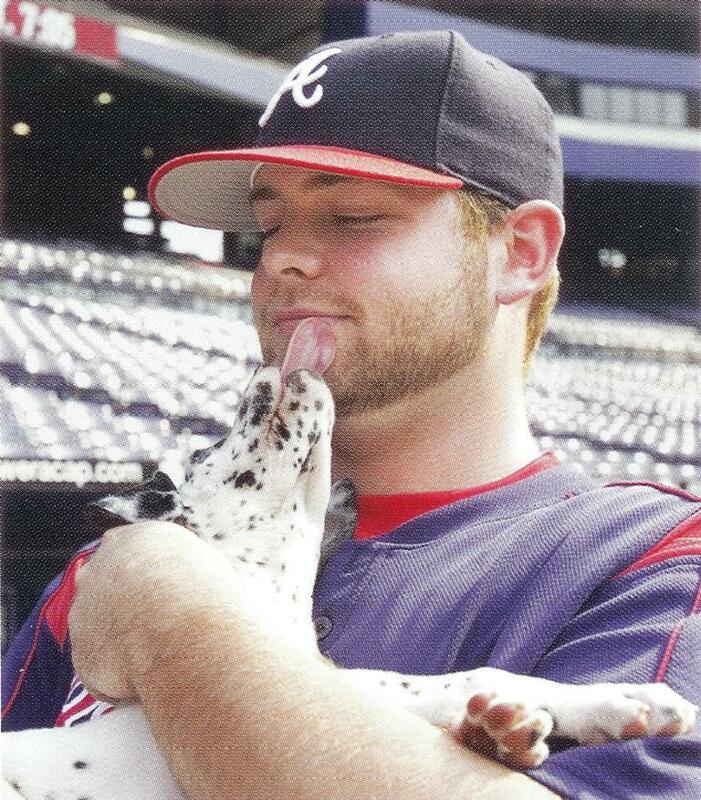 Between the two is Braves’ catcher Brian McCann. 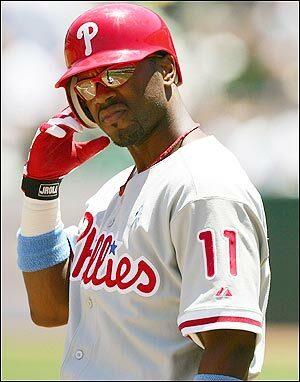 Another Phillies star, Jimmy Rollins, has taken over at shortstop with 1.2 million votes. 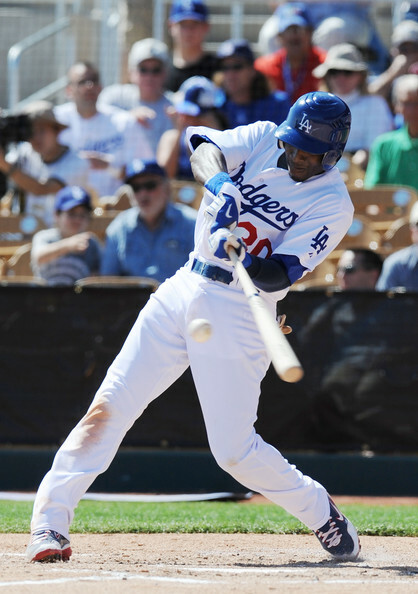 The Marlins’ Hanley Ramirez has maintained his second place spot, but trails by less than 90,000 votes. Milwaukee’s J.J. Hardy — who led the first update — has dropped to third place with just under 900,000 votes. At third base, the Mets’ David Wright has a commanding lead over Washington’s Ryan Zimmerman, earning 1.25 million votes to Zimmerman’s 920,000. At second base, it’s the defending champs again as Chase Utley continues to dominate his competition. Utley leads all NL vote getters with 2.27 million votes, while the Dodgers’ Orlando Hudson is a distant second with just over 900,000. Finally, the race for first isn’t very close either as Albert Pujols is just behind Utley for the overall lead with 2.15 million votes. His closest competitor is another member of the Phillies as Ryan Howard has 1.14 million. 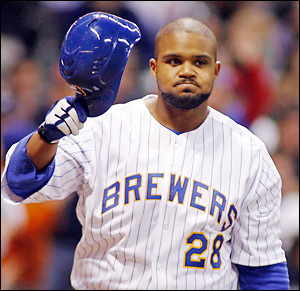 In third is the Brewers’ Prince Fielder, who is perhaps having the best season of any player not leading his position in voting for the NL right now. So that makes for two Cardinals, three Phillies, two Mets and one Brewer in the starting lineup. The only problem with that? Though those four teams comprise 80% of the top five teams in the NL, on the top of that list is the Los Angeles Dodgers. One hundred. I’ve finally reached the century mark on blog posts. And while many of them are simply links to other stories I’ve written for The Badger Herald, I think my 100th post is an exciting moment in this blog. It’s only fitting that my special moment would coincide with another in the NBA. 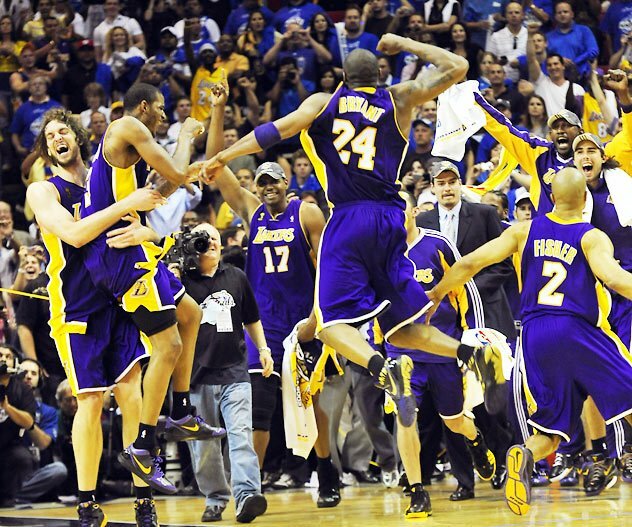 The Los Angeles Lakers defeated the Orlando Magic 99-86 last night to wrap up their 15th title in franchise history. Kobe Bryant was named Finals MVP in earning his fourth career championship and first without Shaquille O’Neal. Finally, Kobe has earned that elusive fourth title which justifies his ability to win without Shaq. Phil Jackson, well he’s now being talked about as the G.O.A.T. (Greatest Of All Time) in coaching. He now owns 10 championships, a new NBA record for coaches, passing Boston Celtic great Red Auerbach for the most in NBA history. Sure, many fans probably didn’t want to see the Lakers win the championship. And yes, it would have been more interesting if they had faced King James and the Cavaliers. But in the end, the result is one of the biggest moments in NBA history. Kyle Heim didn’t exactly have a good season pitching for Iowa in 2009. In fact, his ERA was an ugly 8.31 after allowing eight earned runs in just 8.2 innings pitched. So, to say he didn’t expect to be selected in 2009 MLB Draft is something of an understatement. 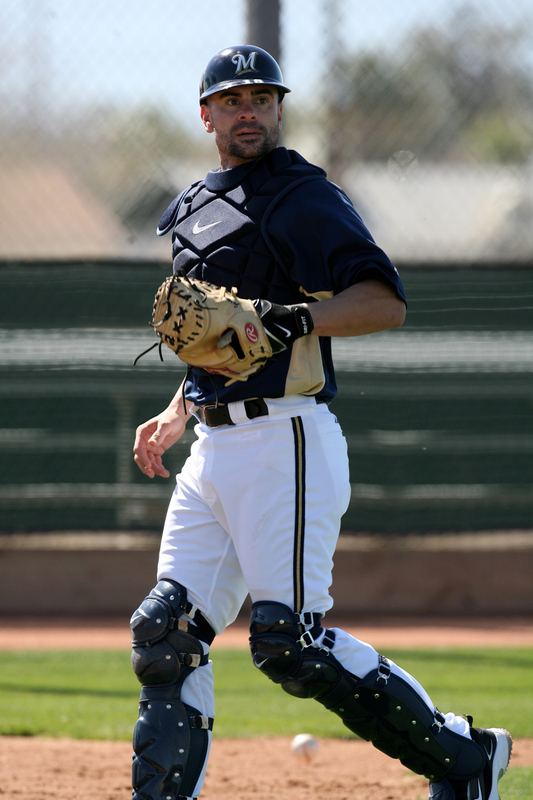 Heim was picked Thursday in the 44th round (1329th overall) by the St. Louis Cardinals on the third day of the draft. One key to his selection may lie in his summer numbers. As a member of the Madison Mallards baseball club in 2008, Heim pitched 43.1 innings — more than his last two years combined at Iowa — while posting a 4.36 ERA. The lefty tied fellow southpaw Matt Jansen — who was also drafted Thursday by the San Francisco Giants — for the team lead with 43 strikeouts last season, despite pitching 13 fewer innings. Though Heim would like to continue his Mallards career this summer, he is expected to sign with the Cardinals and begin his journey through the professional ranks.